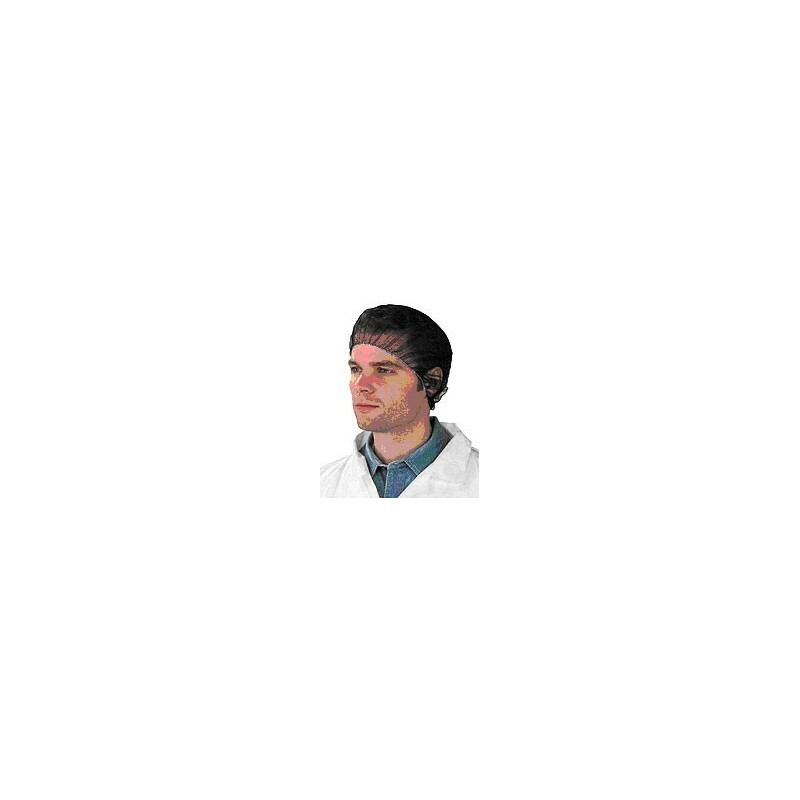 SAF-T-CURETM DISPOSABLE HAIR NETS are manufactured with disposable soft nylon mesh. The lightweight net features a comfortable elastic band and complies with the Federal Pure Food Act and OSHA requirements. Sizes 18" (medium), 20" (large) & 24" (XL) diameters. Hair Nets available in black, white, (or brown special order) Available in cases of 1000 pieces.